After hearing this song by Austra more then 15 times day I feel like i’ve officially fallen in love with this song, I can’t believe we have to wait until May for the album, nice signing Domino. I first heard this song when Machinedrum sent it to me on aim years ago but it was a radio rip so it was never worthy of a post, finally I found a solid recording of this Daft Punk-ish track by Fred Falke, its one of those New Years night dancefloor must haves. I think Slow Hands debuted on ISO50, if I remember correctly this mix he did for us was a huge hit and his covers of Aphex Twin and M83 as Addled were definitely loved. Well I have exciting news he recently just released on K7 Records on the famous DJ-Kicks compilation series with this original track, so congrats Ryan! This won’t be the last Craft Spells song i’m posting I promise you that, I want more of this for the summer, hear’s a taste though. 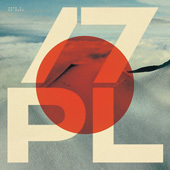 ISO50 Exclusive –.. Juno + Autumns .. Ghostlycast 27: Slow Ha.. The Austra song makes me want more of white hinterland. Wow, such a great set! 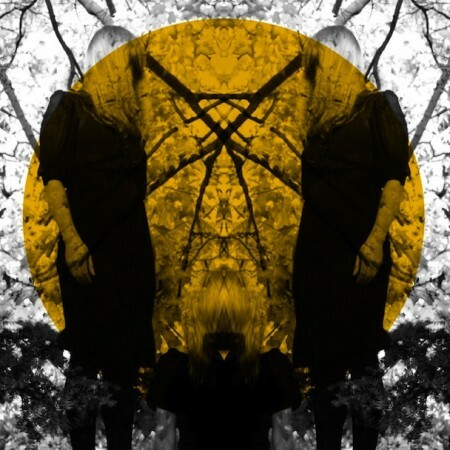 I love the first track from Austra, but all four are fantastic. Jakub, yeah I just saw Austra a few weeks ago at SXSW and I was impressed with their music. Its funny I have listened to that song over and over again too. Its a good song and she has a great voice. Dude this Slow Hands track is just what the doctor ordered. Agreed with Jesse. The first two tracks, mostly, are captivating.